Distributor of filters for all applications. 600 Performance Rating, MERV 8 Performance Rating. Up to 20 times more effective at capturing micro particles than ordinary fiberglass filters. 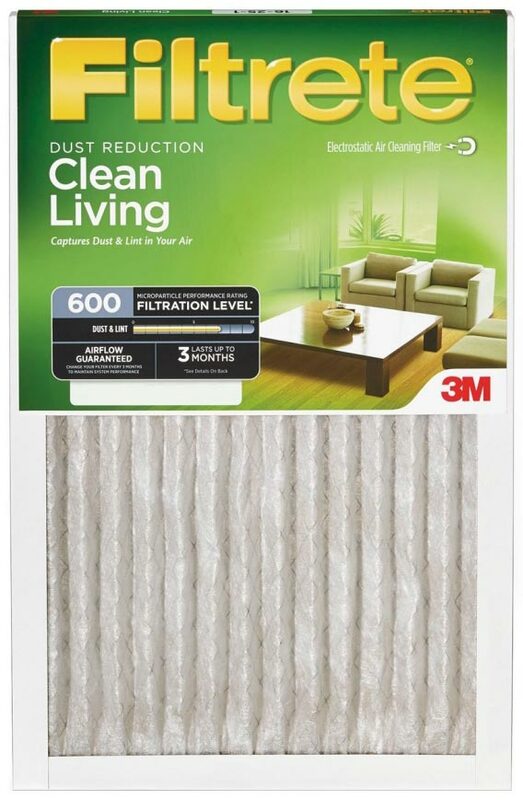 Captures large, airborne allergens like mold spores and large dust particles. Up to 3 months of filtering performance. No unnecessary antimicrobial chemicals added. Filtrete filtering material will not support the growth of bacteria, mold, mildew or fungi in normal use. This entry was posted by Adriana Rodriguez. Bookmark the permalink.